The police said that one of the notes found in the registers recovered at the Delhi home reportedly talks about "wandering souls" and how the family may "not see the next Diwali." Another entry speaks of "someone's mistakes" due to which the family is not able to "attain something." As the mystery around the Burari mass suicide refuses to die down, more weird details seem to be trickling in now. One of the notes found in the registers recovered at the Delhi home reportedly talks about "wandering souls" and how the family may "not see the next Diwali." An entry made on November 11, 2017, speaks of "someone's mistakes" due to which the family is not able to "attain something," the Hindu quoted a police official as saying. "Dhanteras aakar chali gayi. Kisi ki purani galti ke aabhaav se kuch prapti se door ho. Agli Diwali na mana sako. Chetavni ko nazar andaaz karne ke bajai gaur kiya karo. (Dhanteras has already been celebrated. You are far from achieving something due to someone's mistakes. There is a possibility that you might not see the next Diwali. Don't ignore the warnings)," the note reportedly reads. The police also said that the first mention of this ritual, which ended up killing them all, was made on March 10, 2018, which means that the family could have been preparing for it since. In addition, it also speaks of "other souls" that were wandering with that of Gopal Das Bhatia's who is Lalit's father. It has been said that Lalit was the person who organised the whole ritual and communicated with his father's spirit. "Four souls are still wandering with me. If you improve yourself, these souls will be freed. You feel that by completing all the rituals in Haridwar, the souls achieve salvation. I am accompanied by the souls of others also," the note read. 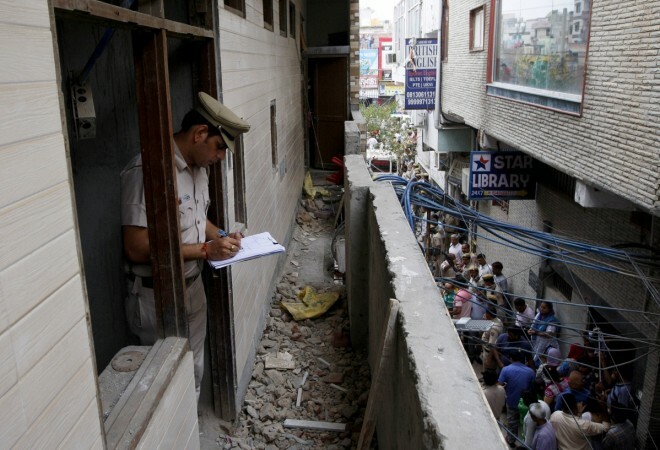 It is also mentioned that all the instruction have to be followed properly and that the construction of the house in Delhi was delayed as "someone did not follow what was written in the notes." The same was cited as a reason behind why Priyanka, one of the deceased, was not able to find a groom. An entry also says that the spirit of Gopal Das would not visit Lalit if there were outsiders present in the house. "This explains why Lalit did not show such behaviour when there were guests in the house for Priyanka's engagement. 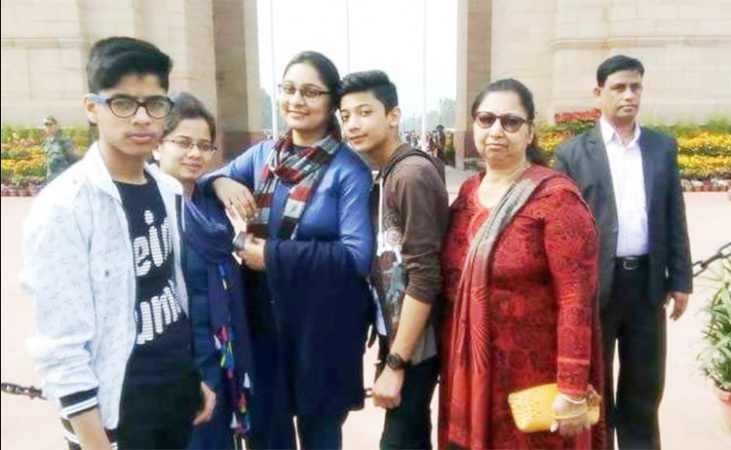 During our questioning, we found that Lalit along with his wife exercised considerable control over the family," Hindustan Times quoted an officer as saying. After an investigation into the case, the police believe that the Burari family suffered from "shared psychosis," due to which they believed that the late father of Lalit was speaking to them and wanted them to perform the ritual. Shared psychosis, also called the shared psychotic disorder, is said to be a rare mental illness, in which delusional beliefs and hallucinations are often passed on from one person to another. The psychiatric syndrome can be passed between two or more people. The disorder is mostly passed on between people who live together or close by and are alienated from others. In the Burari case, it is believed that Lalit was the dominant person and the disorder was being passed on from him to the 10 other family members. Unusual behaviour is said to be one of the symptoms of shared psychosis and people who knew the family have said that the members, especially the children of the house, did not behave like other children of their age.